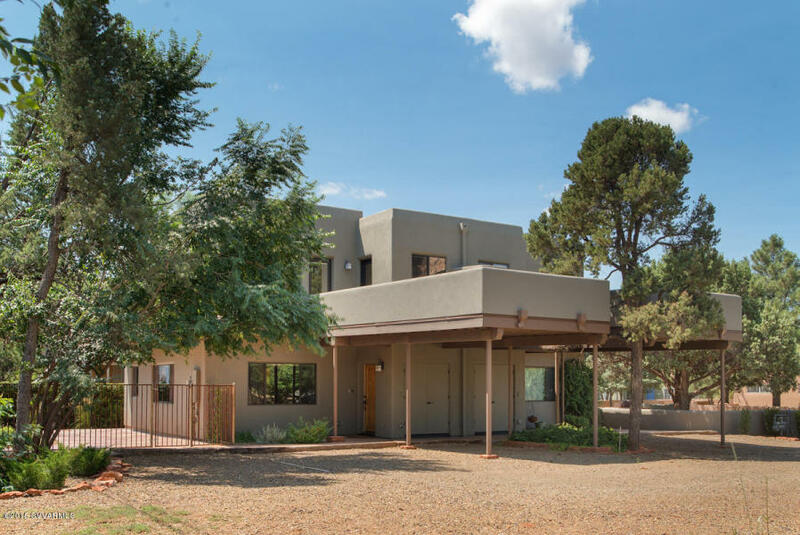 Equally evident was her dedication to me as a client....Most importantly, she was patient and helpful through situations that were frustrating and often outside our control. 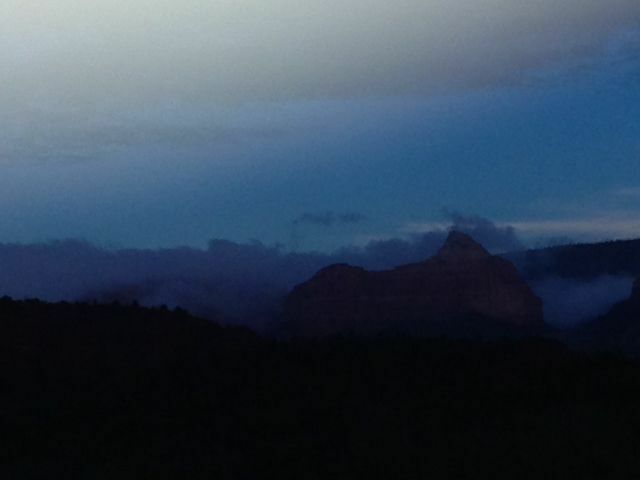 Everything she did, she did with heart. 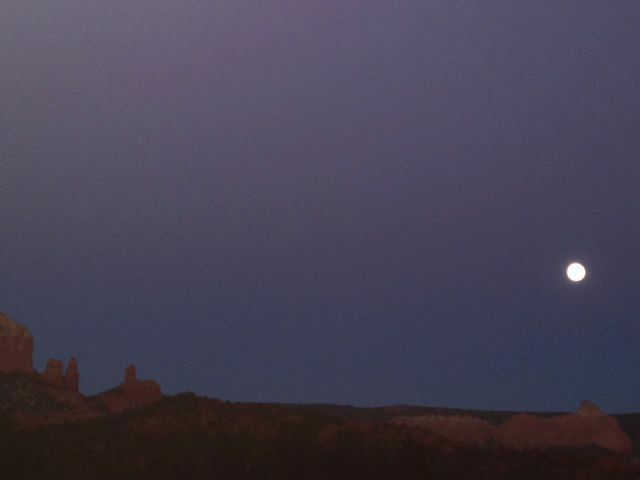 —D.M. 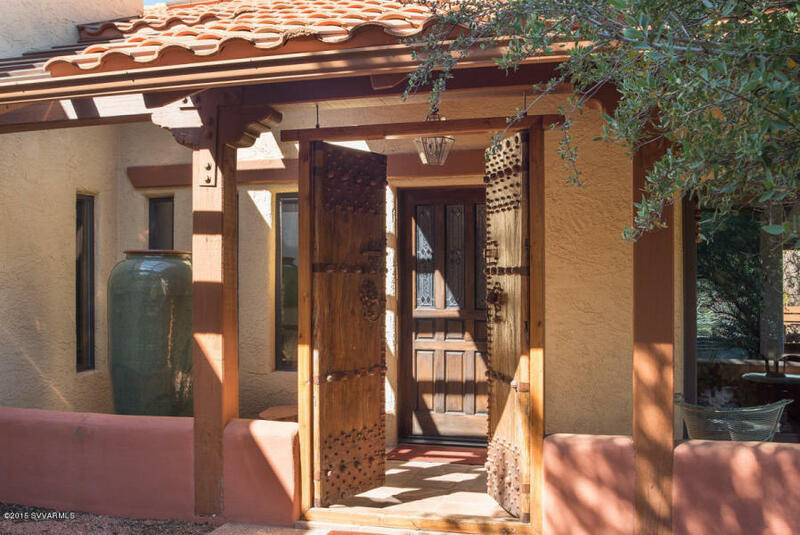 In the business world, repeat business is the sincerest form of flattery so let me state that I have used Gila's exceptional professional services on numerous occasions, for many good reasons. 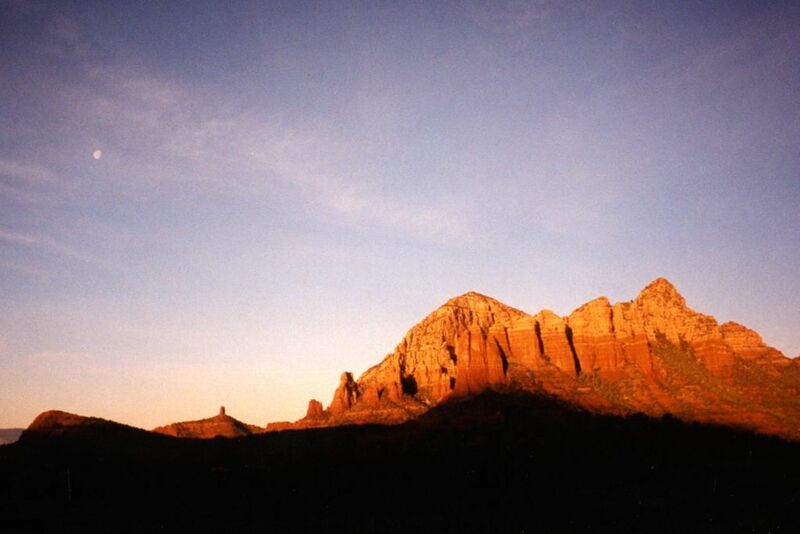 —T.L. 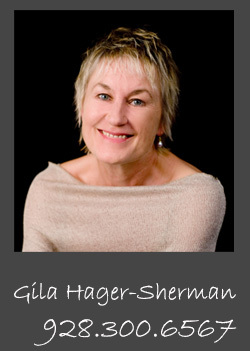 Gila Hager-Sherman’s extensive experience covers 30+ years of buying, selling, development, management and reconstruction of residential, commercial and investment properties. 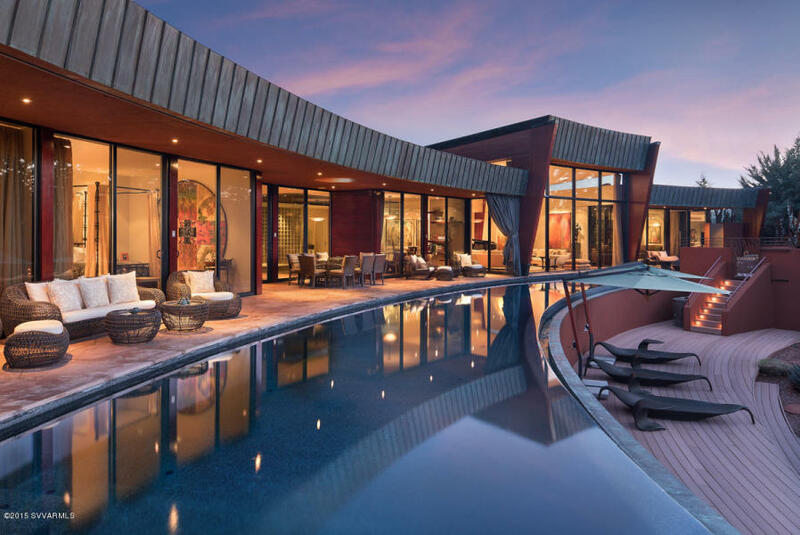 For nearly 20 years, she was a real estate developer and owned her own brokerage in Berlin, Germany. 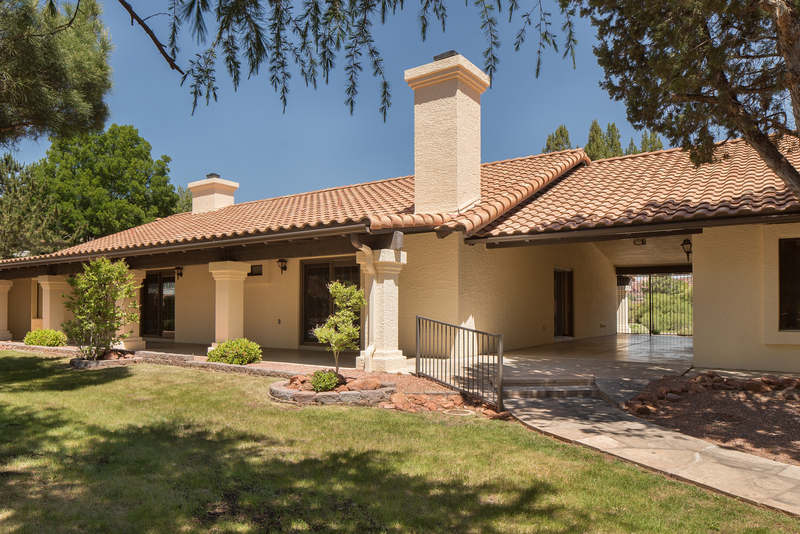 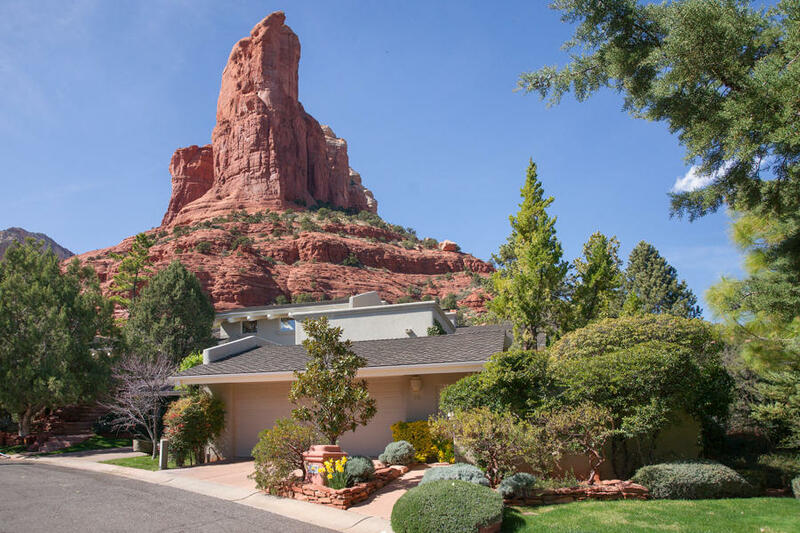 Being a consistent top producing agent in Sedona and the Verde Valley, she is also a member of the Sedona Luxury Real Estate Professionals (SLREP). 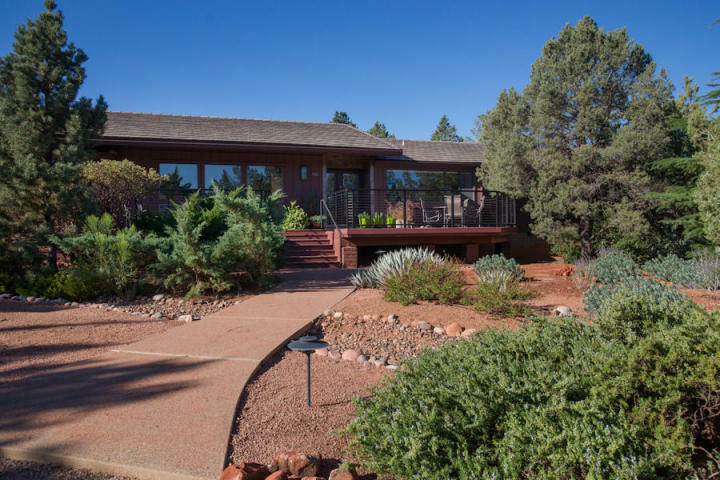 She is one of the top 20 producing agents in the Sedona/Verde Valley and has been a consistent top 20 producing agent in Sedona. 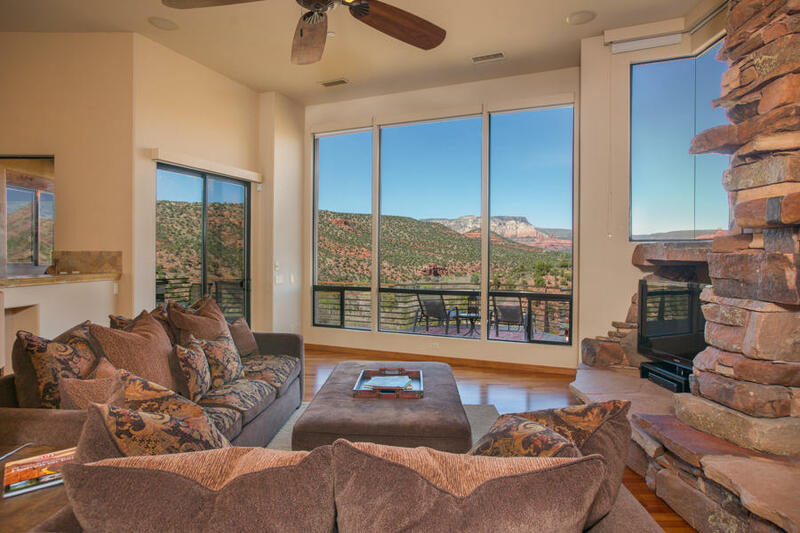 Gila specializes in helping to buy or sell residential and luxury properties, with her wide experience to help you make the best choices. 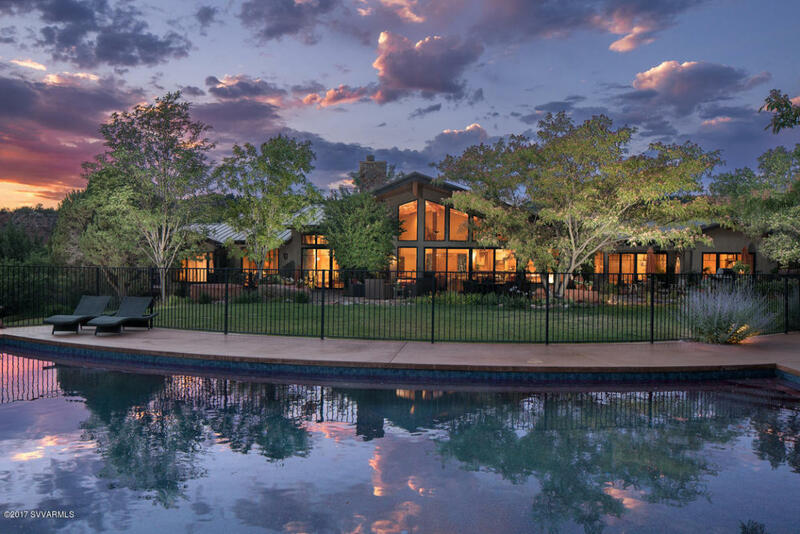 Because the real estate industry is becoming more sophisticated and challenging every day, you need a professional that understands the industry and is positioned to stay ahead of the game. 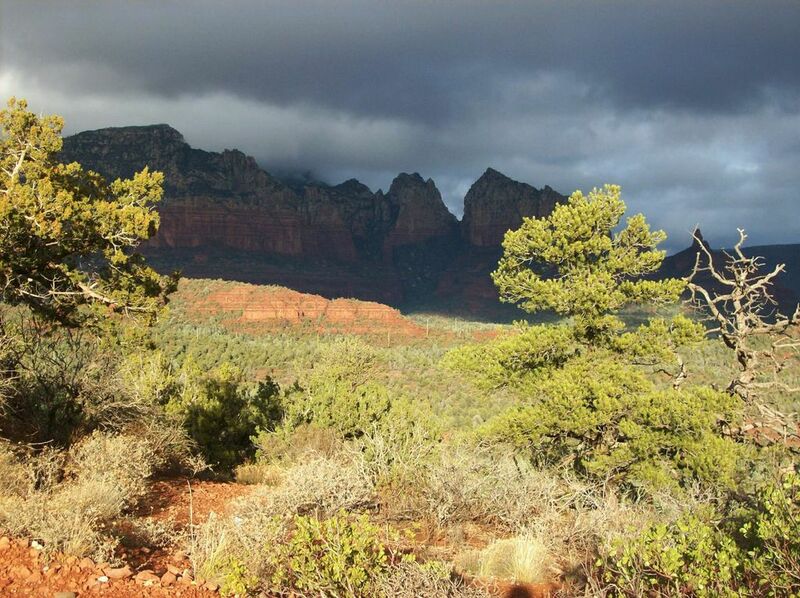 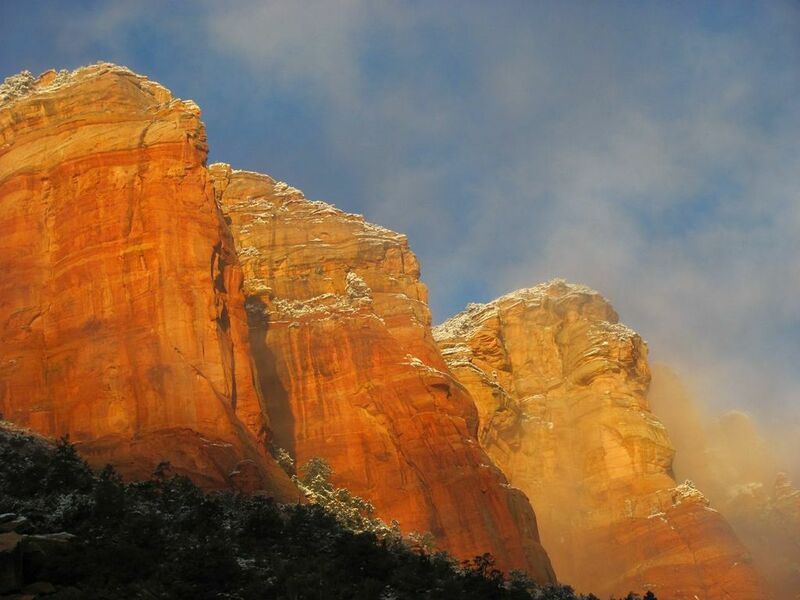 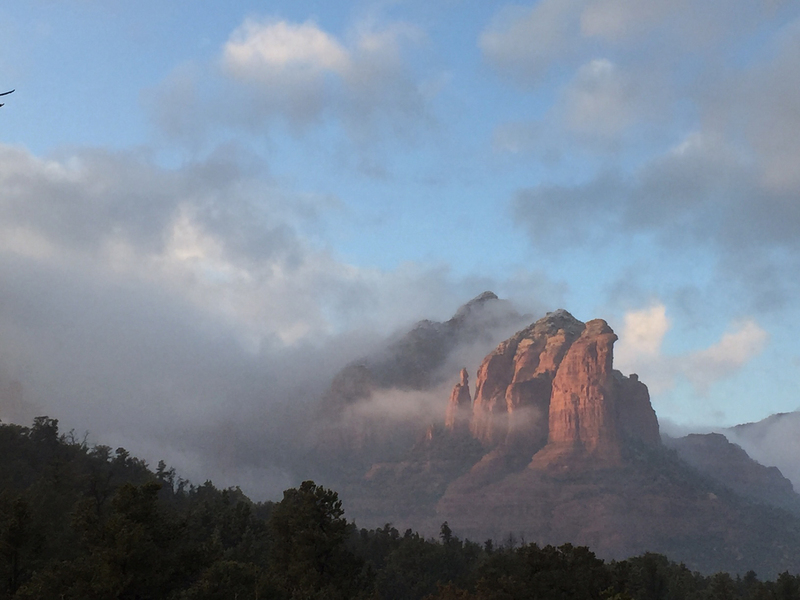 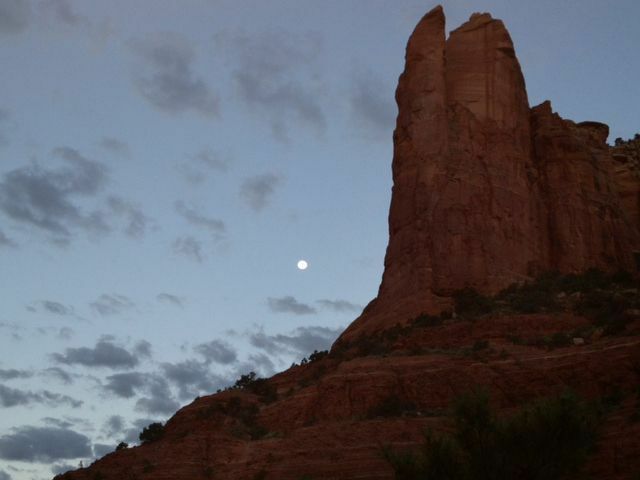 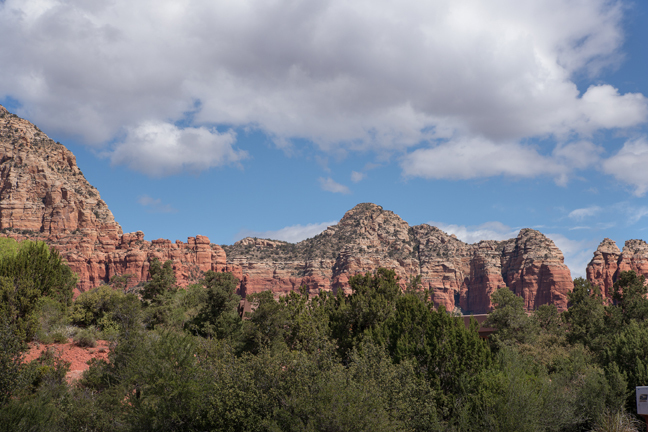 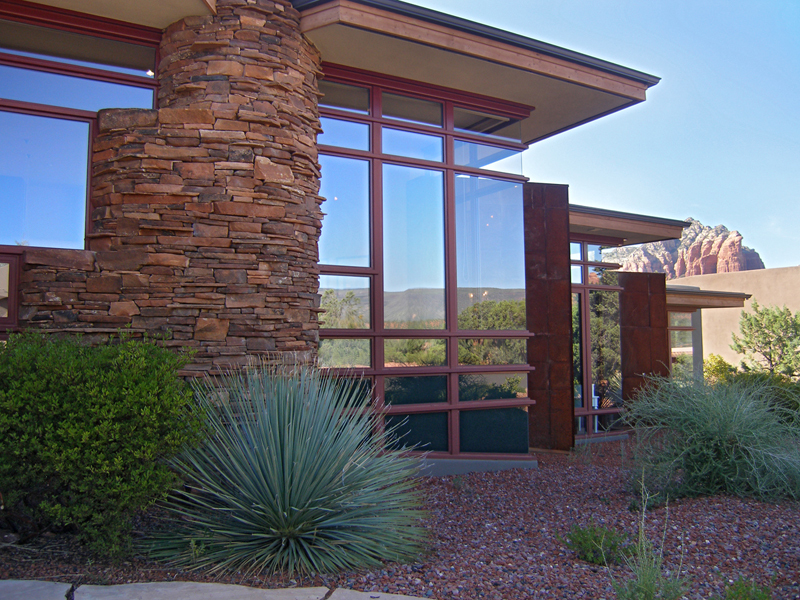 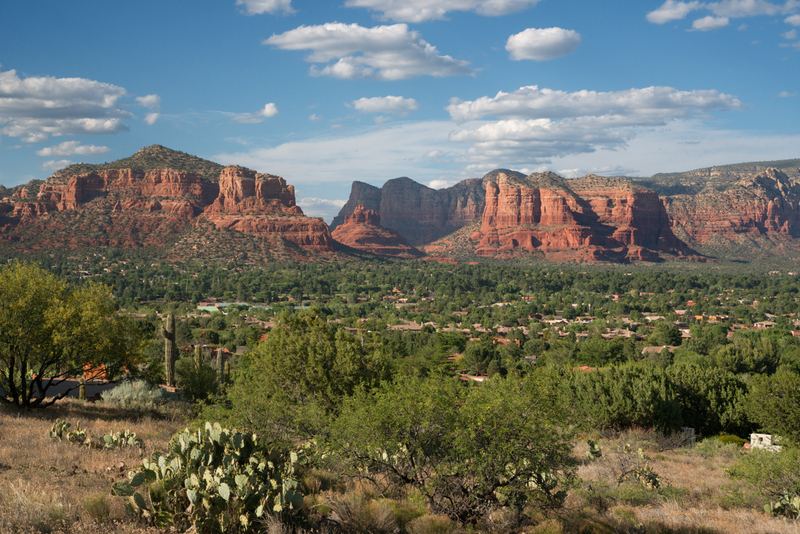 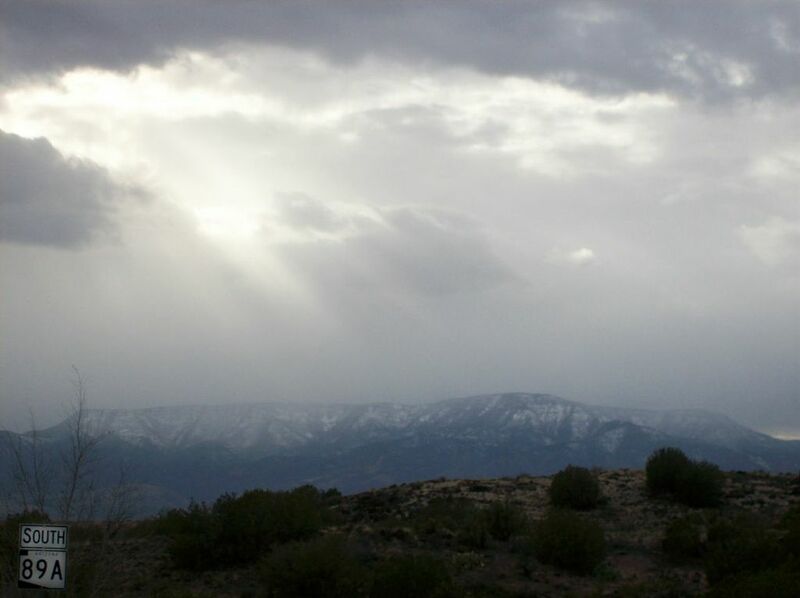 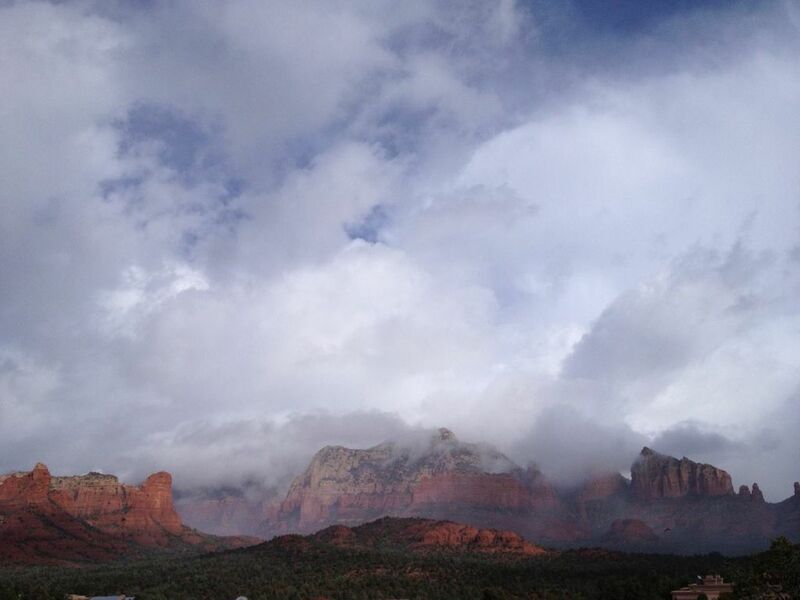 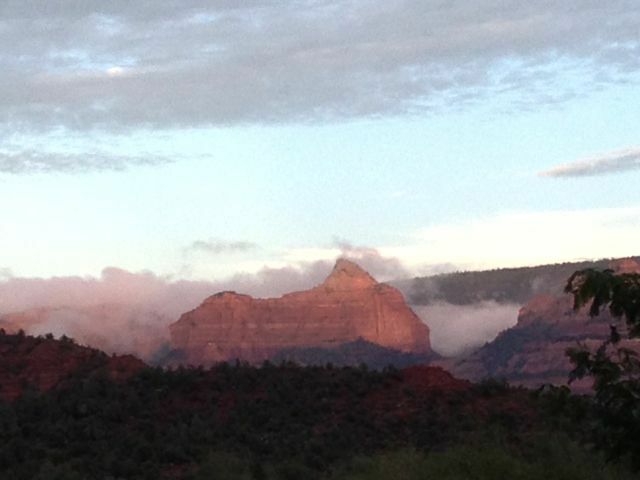 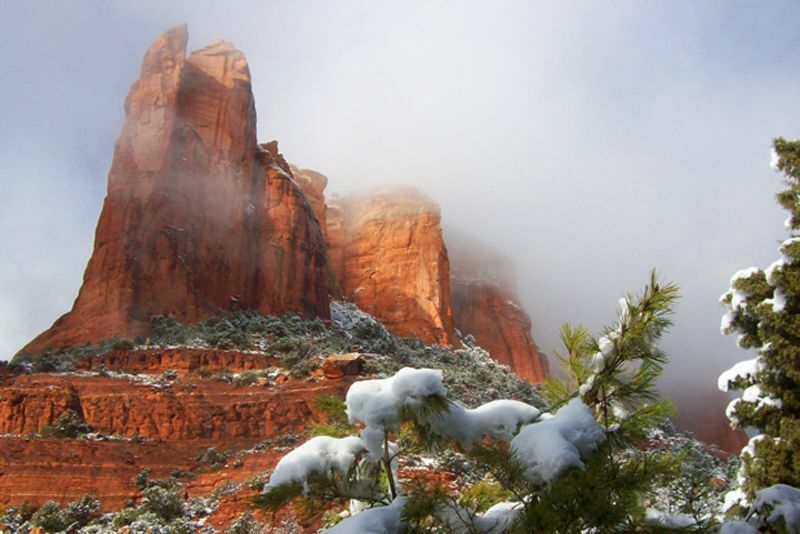 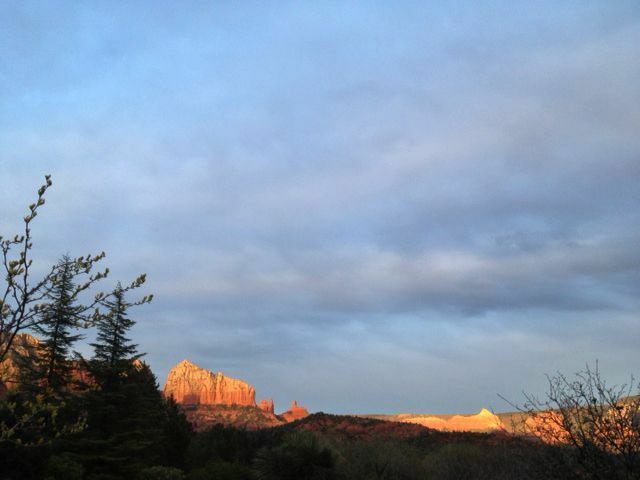 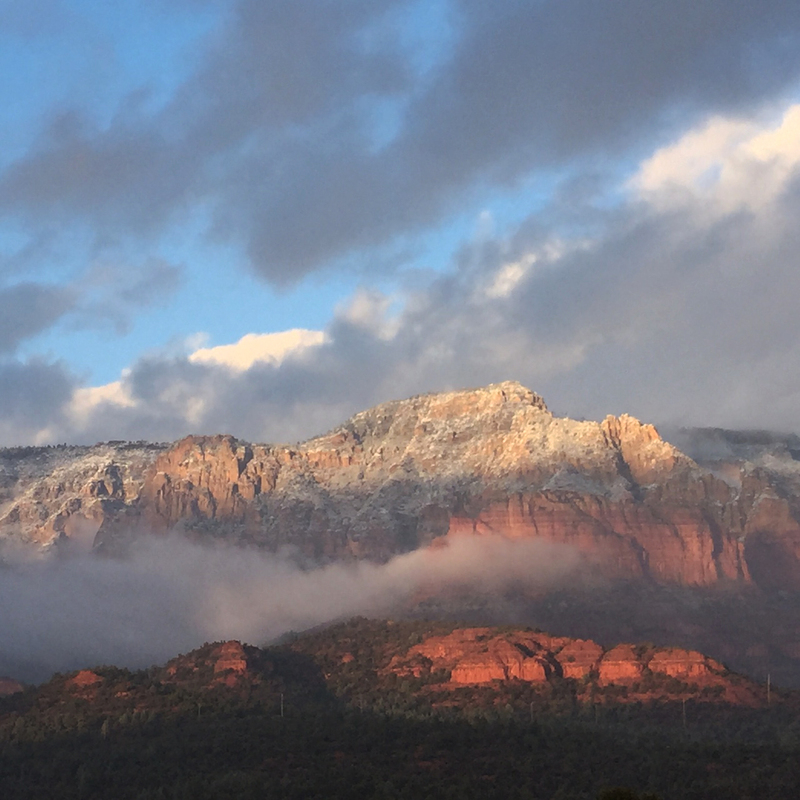 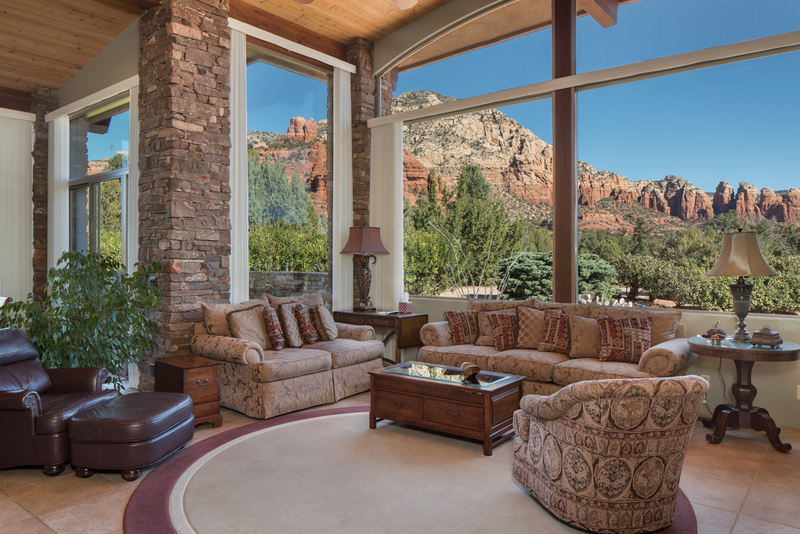 See the most recent Sedona Market Analysis for real estate information in the area. 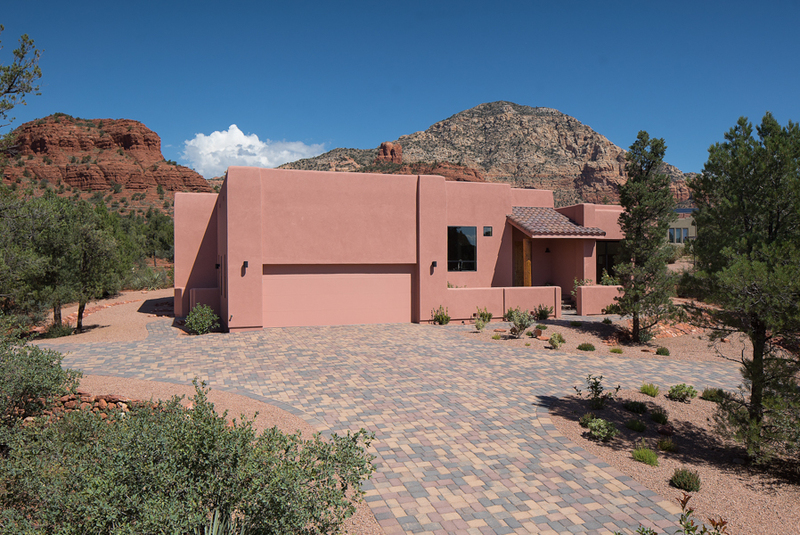 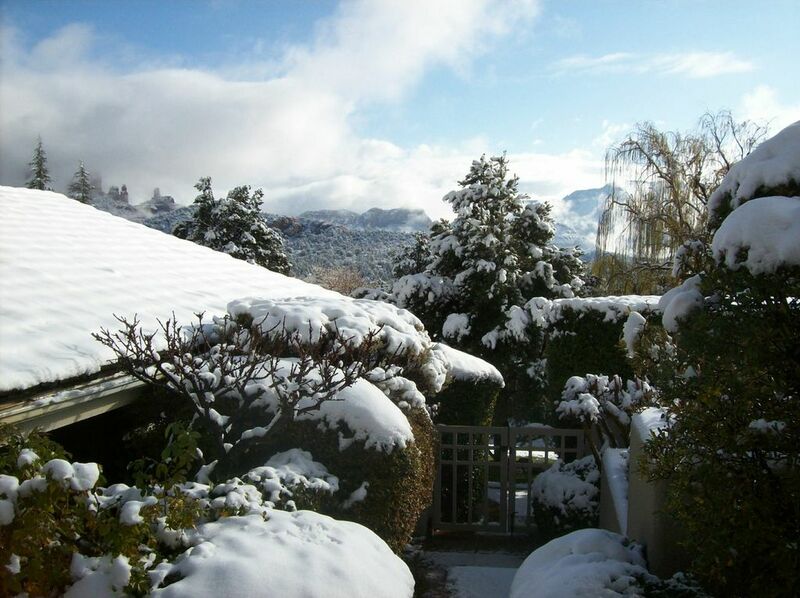 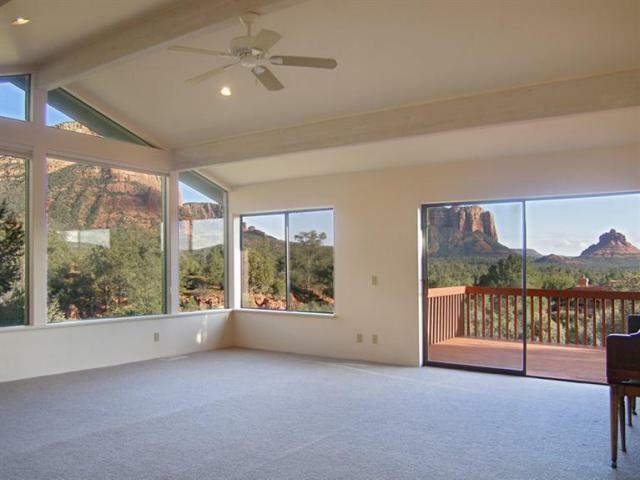 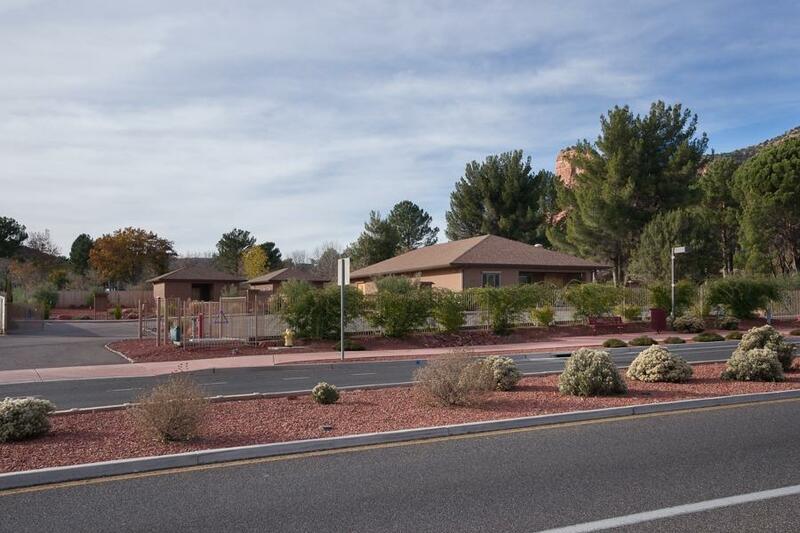 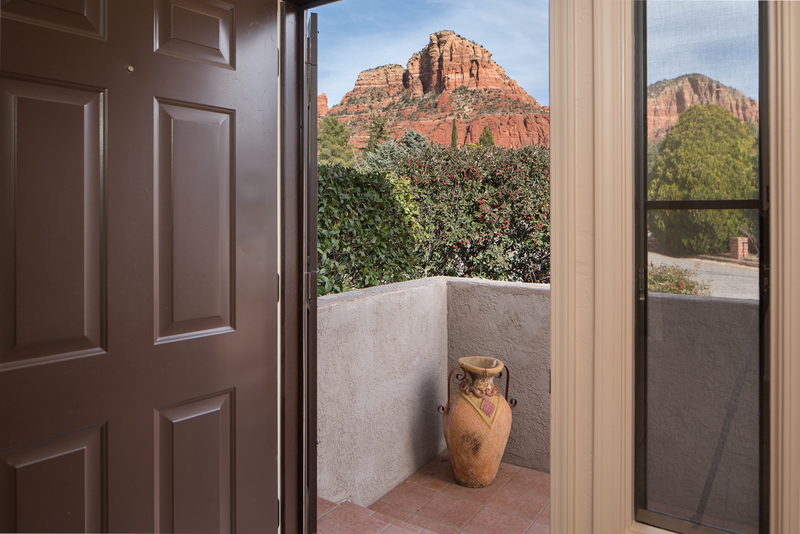 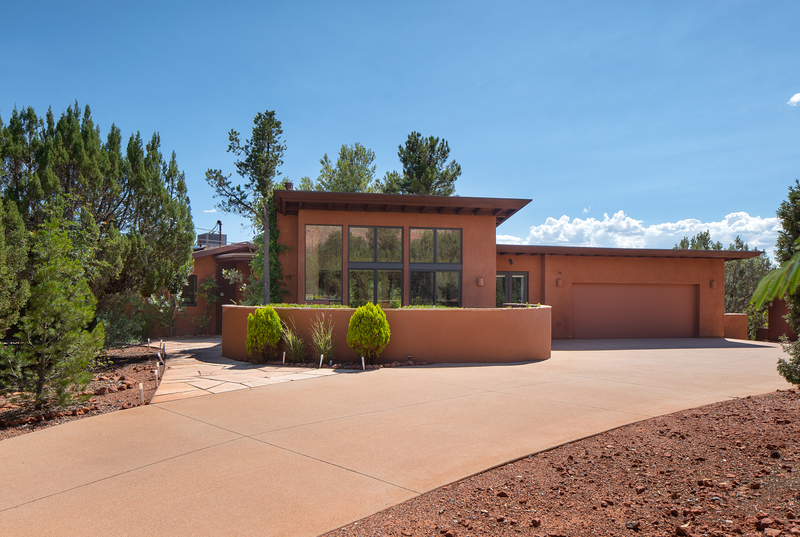 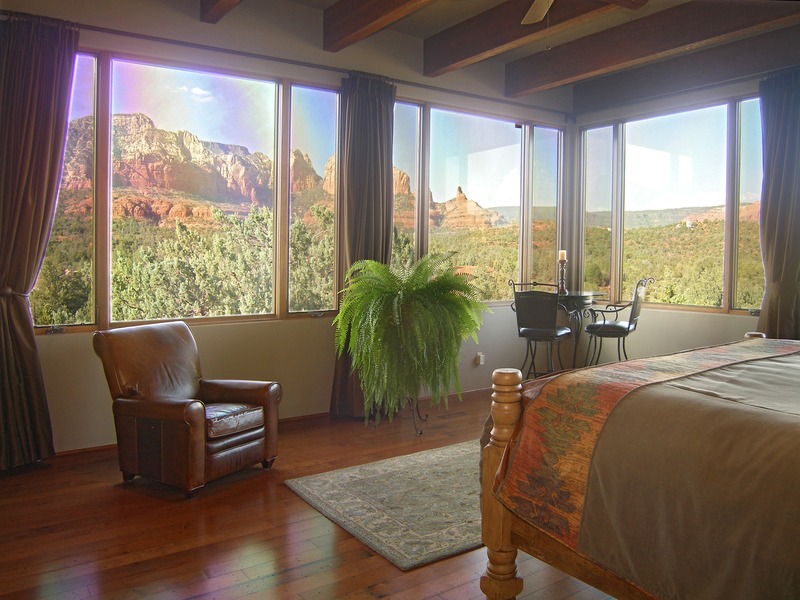 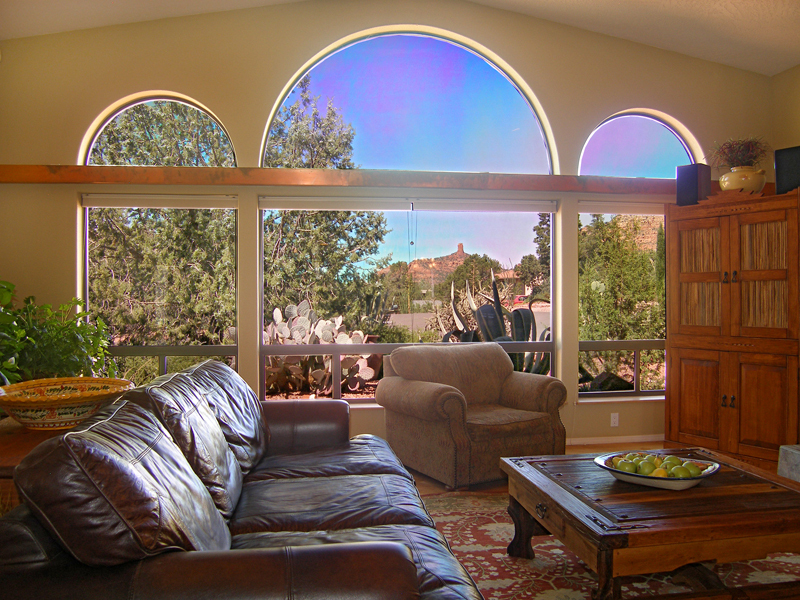 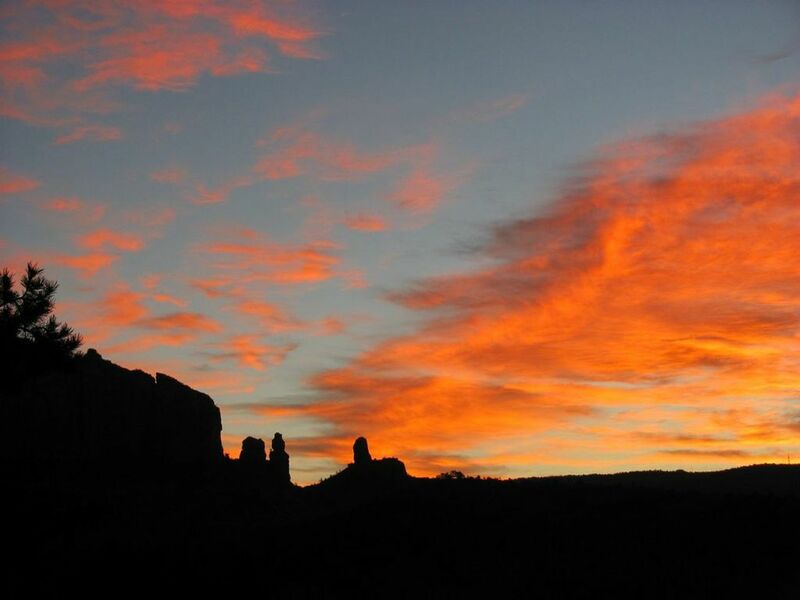 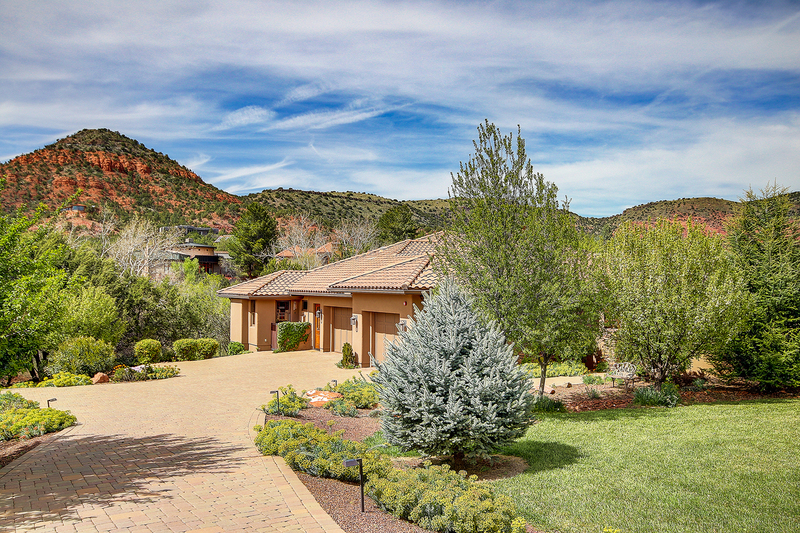 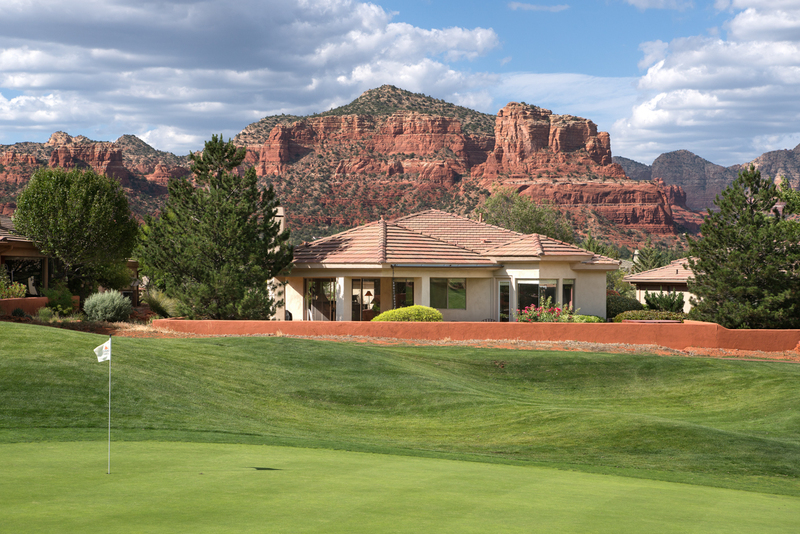 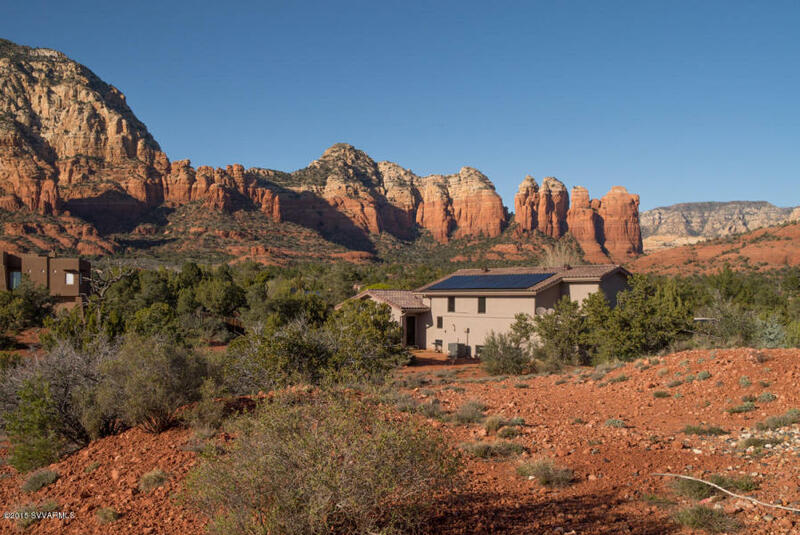 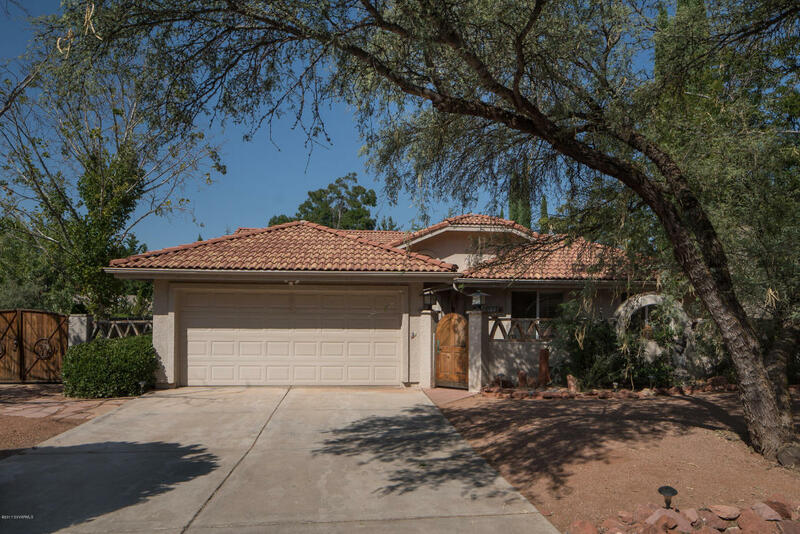 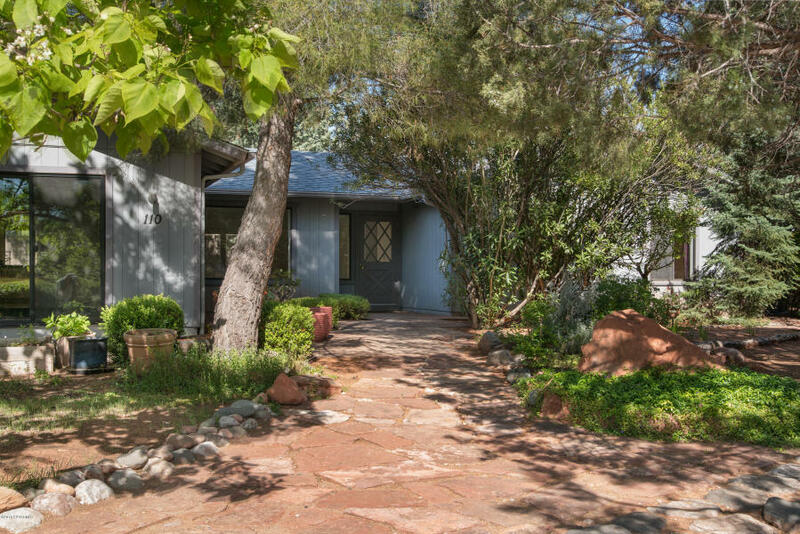 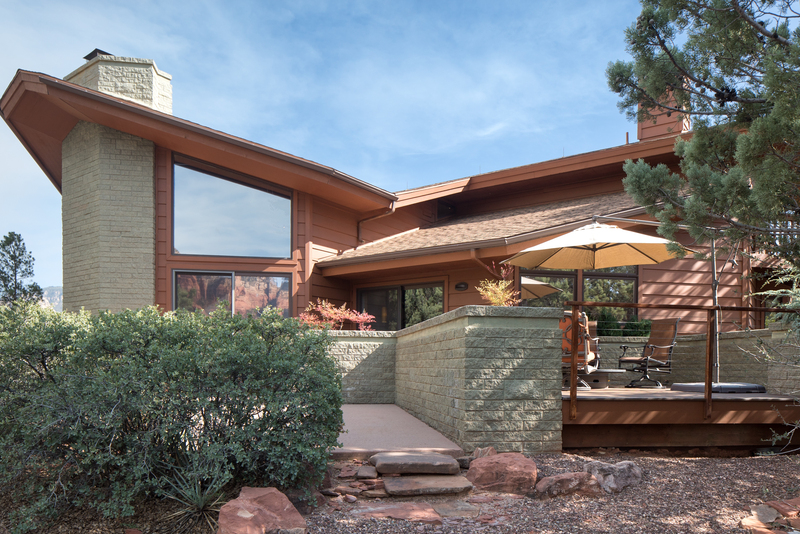 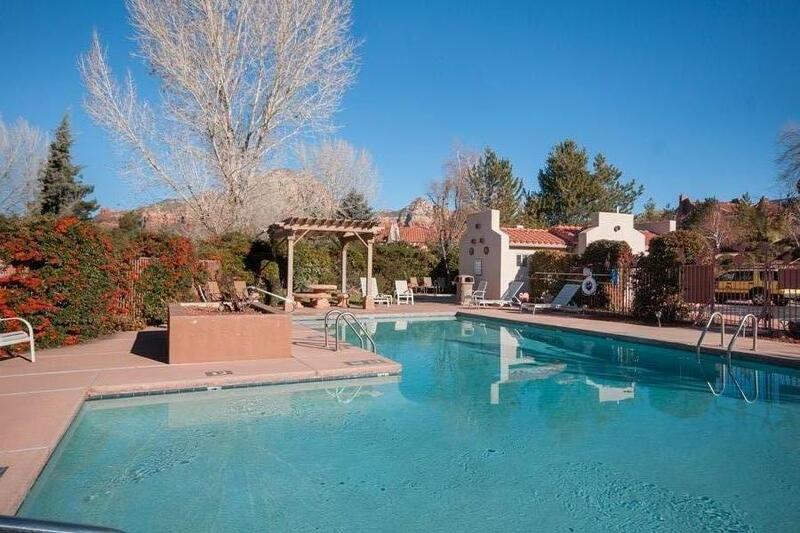 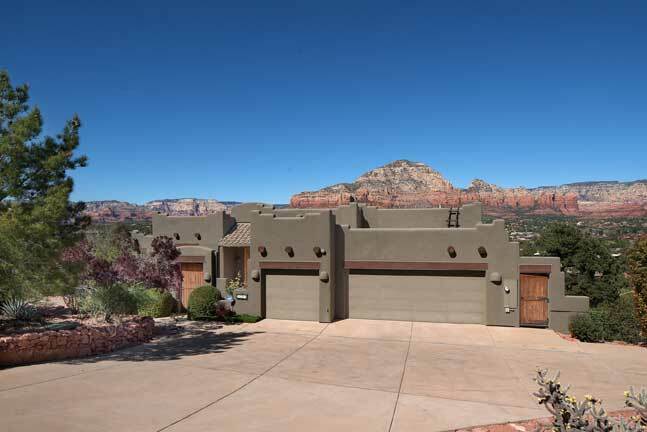 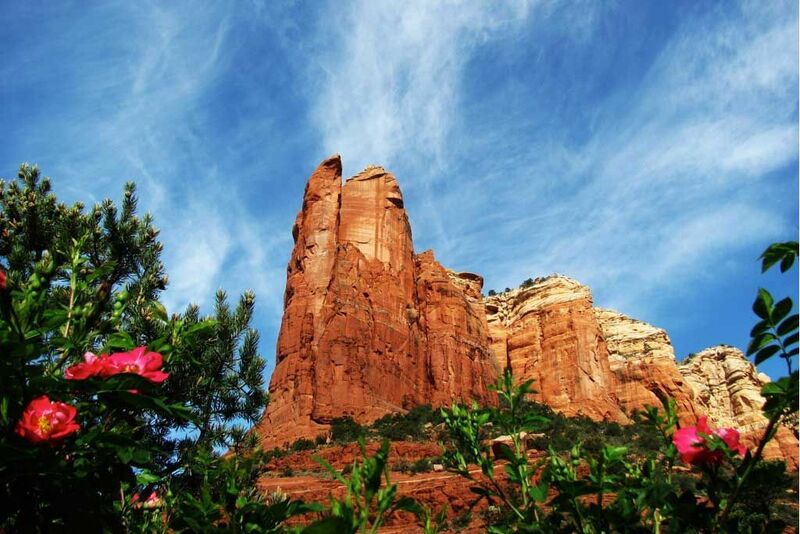 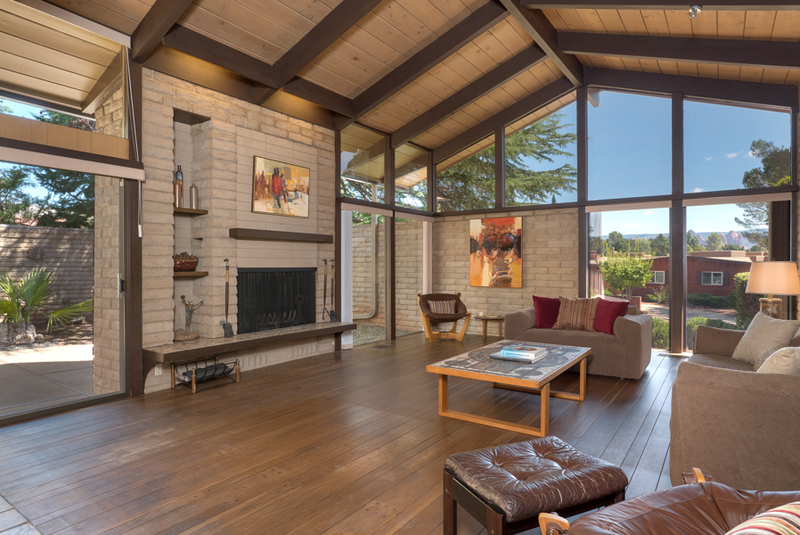 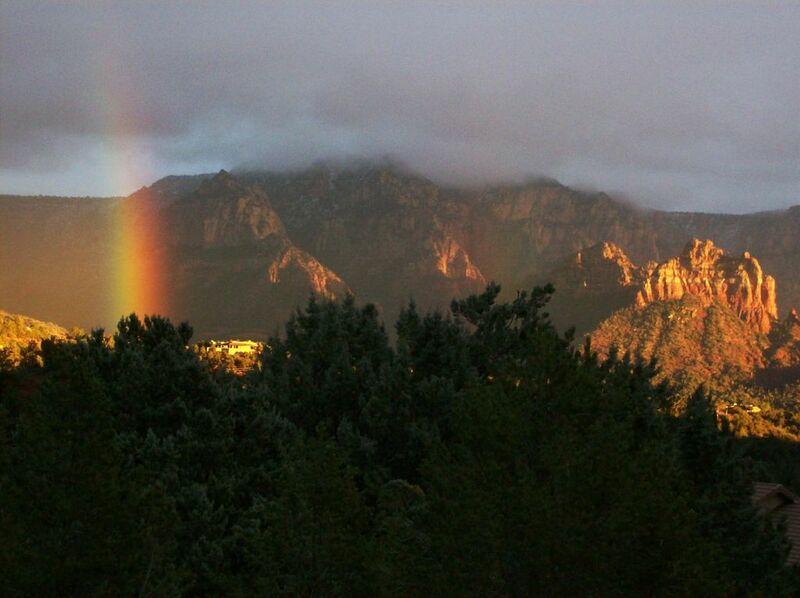 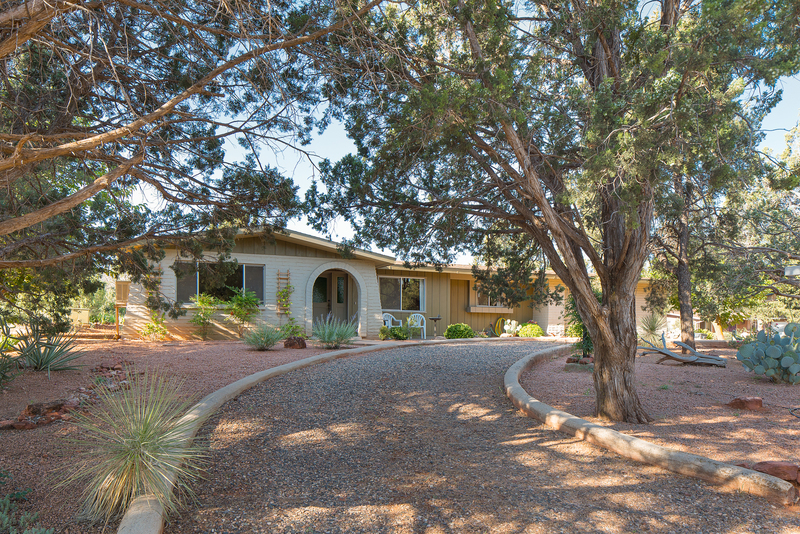 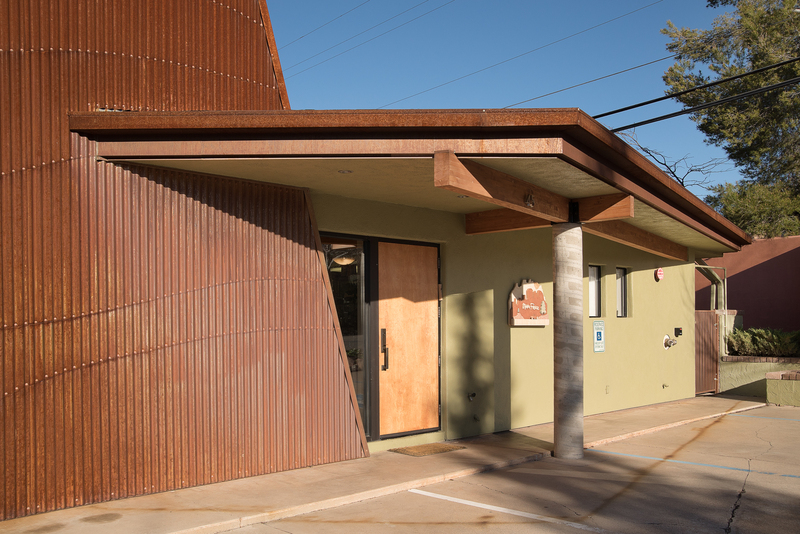 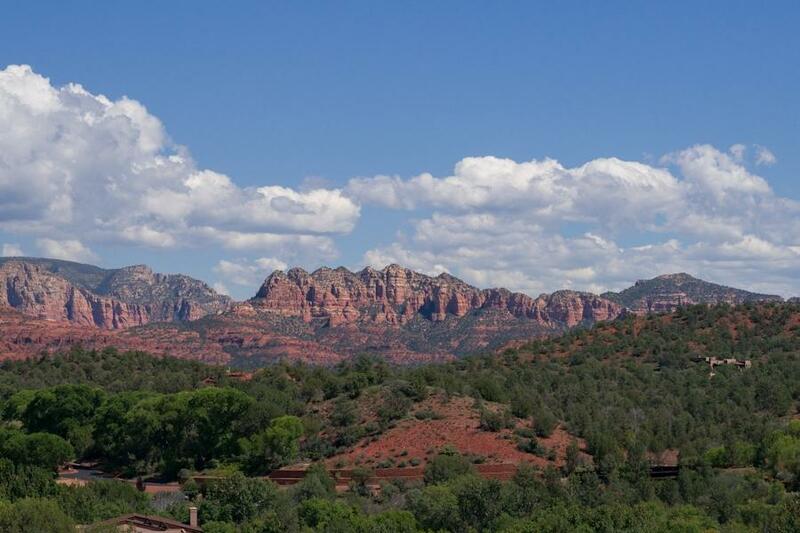 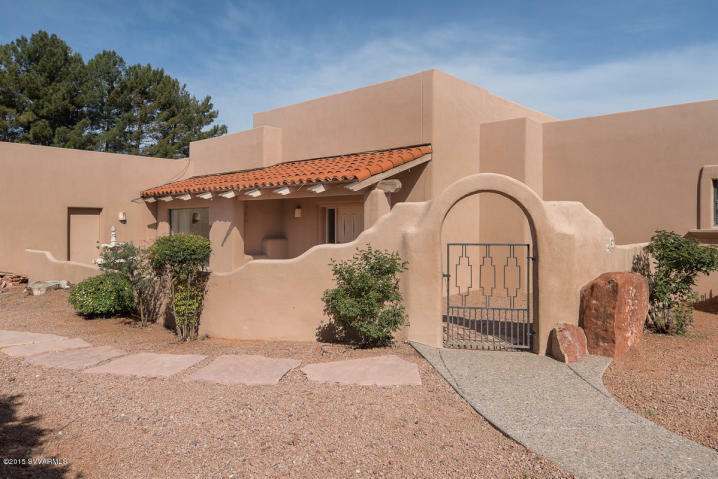 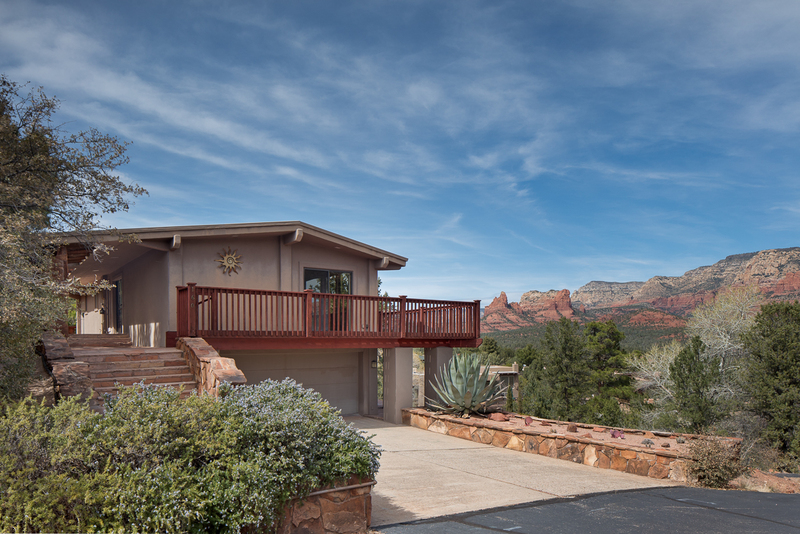 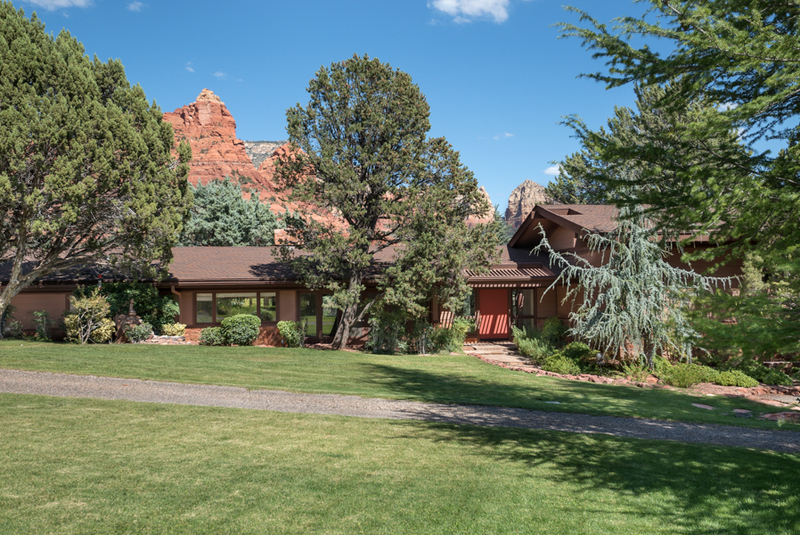 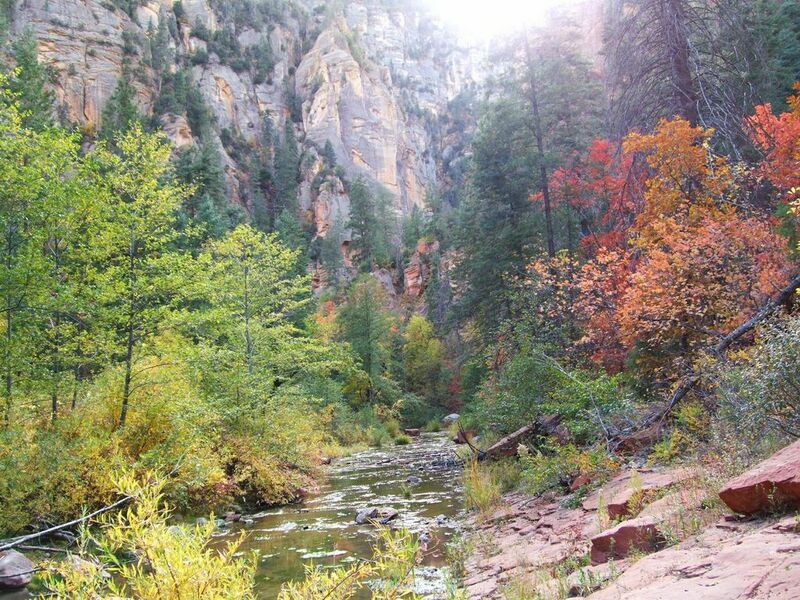 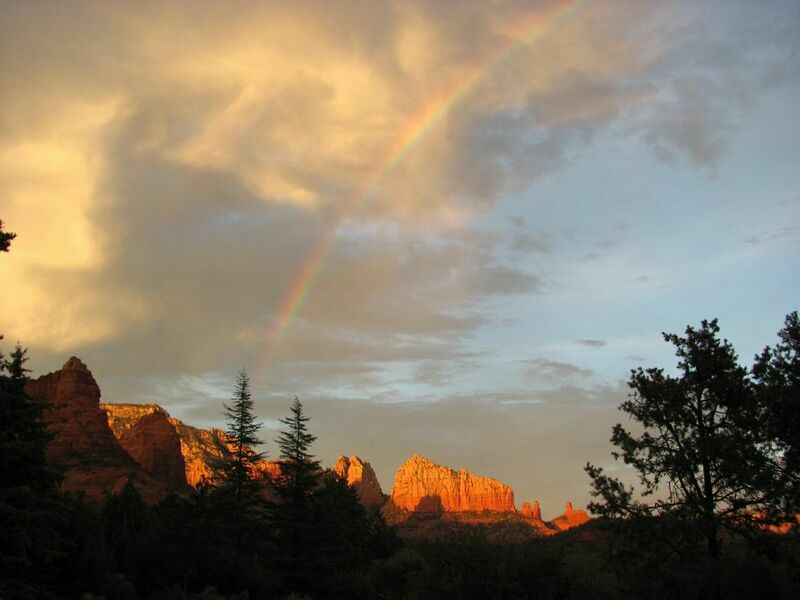 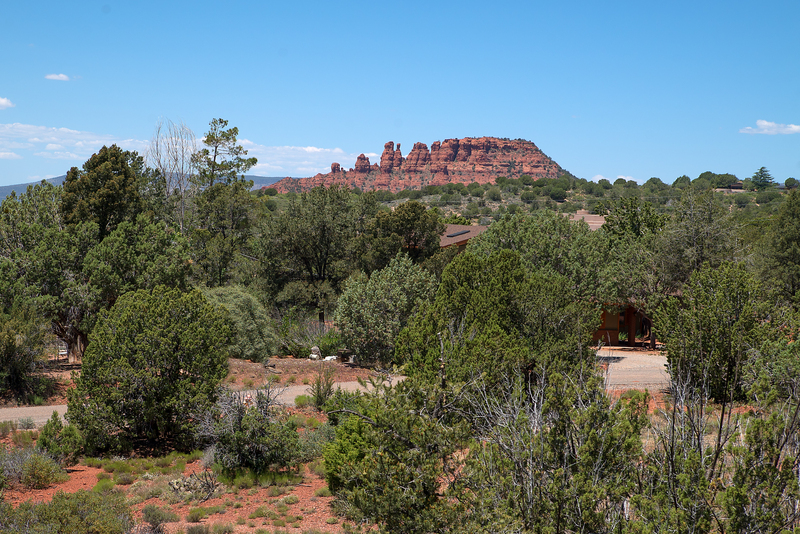 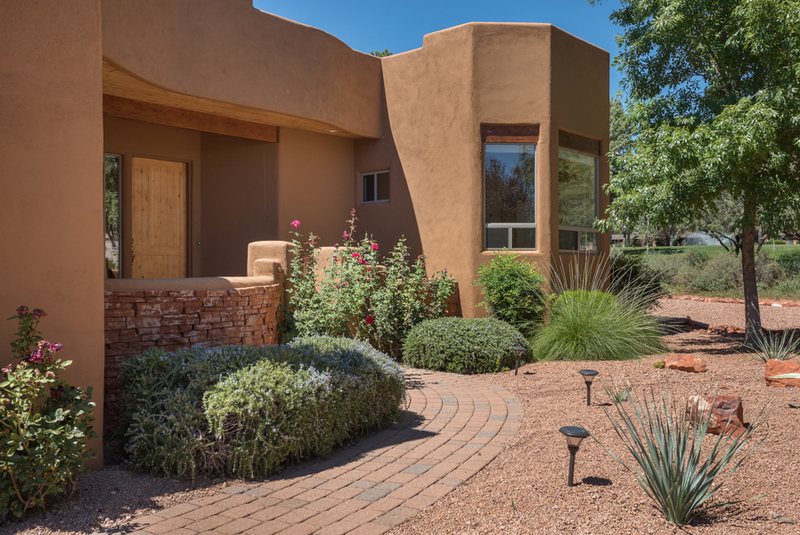 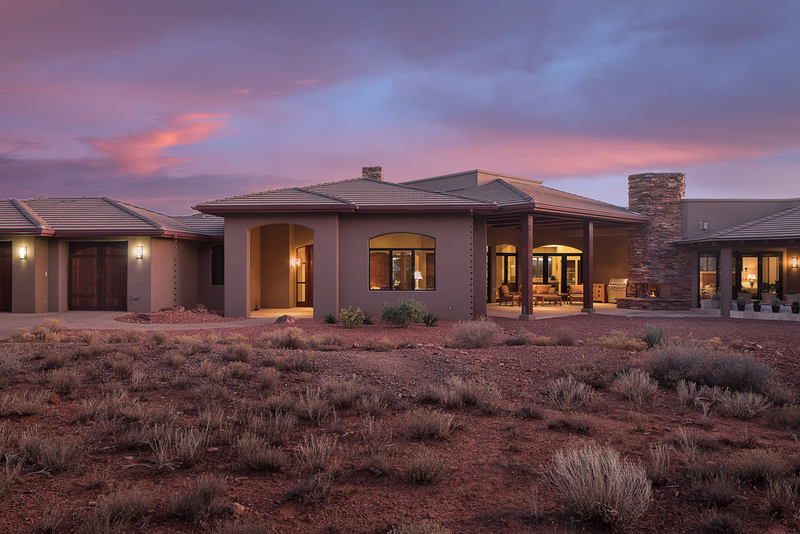 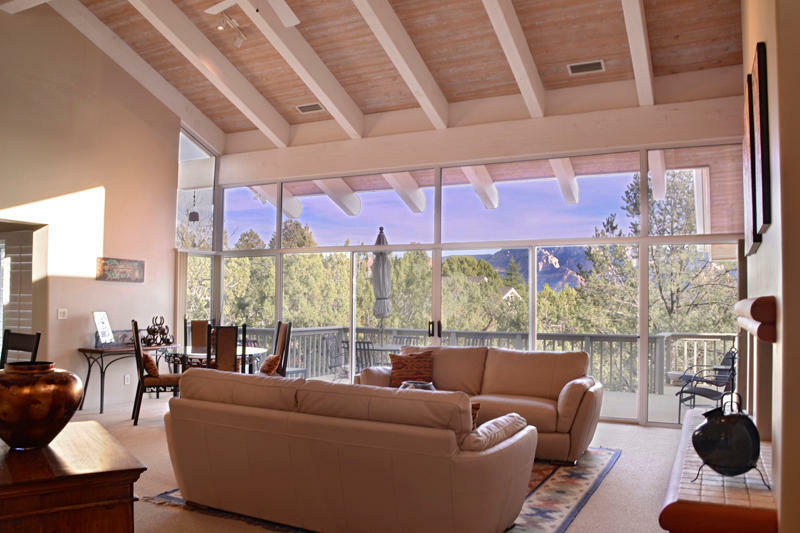 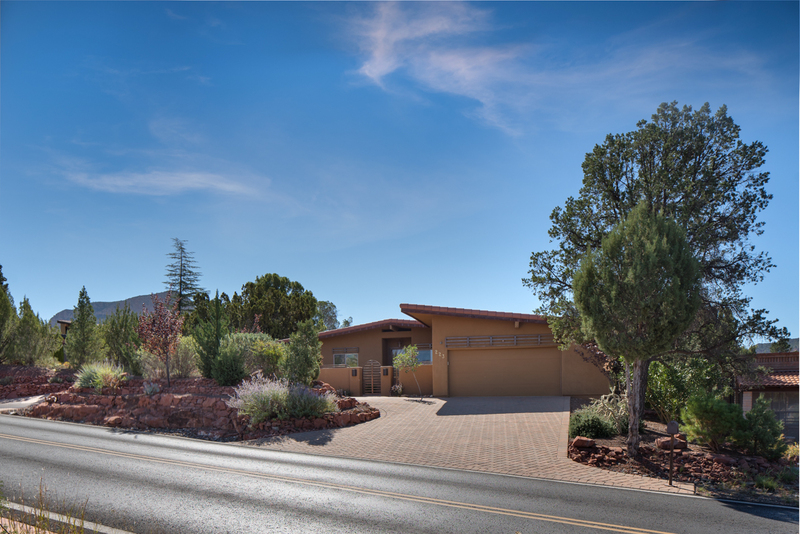 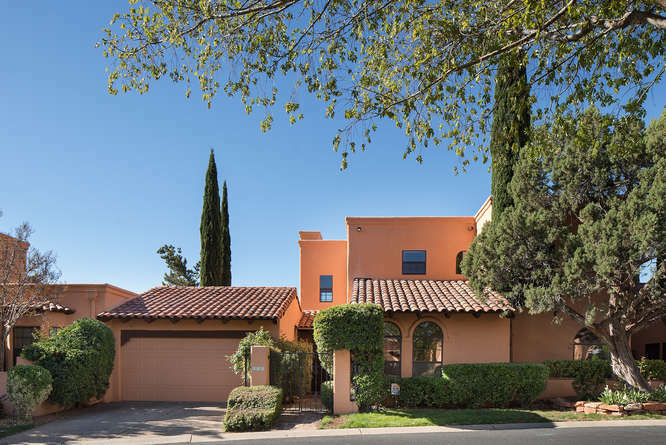 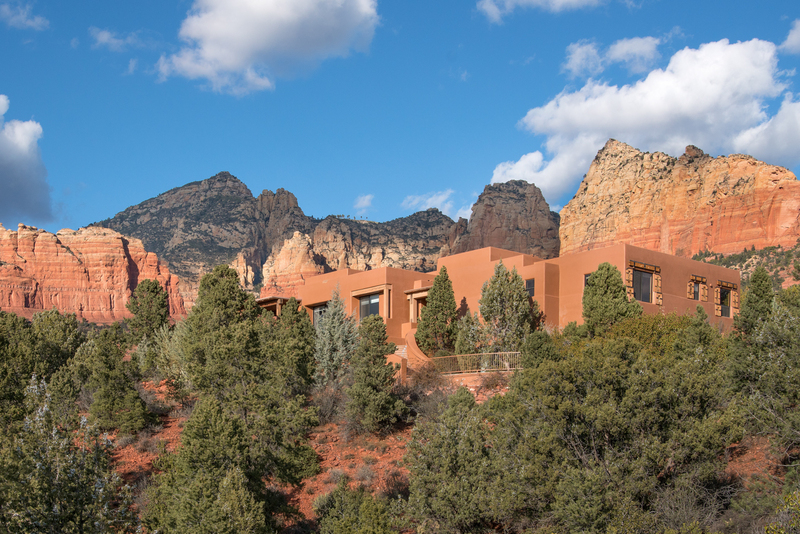 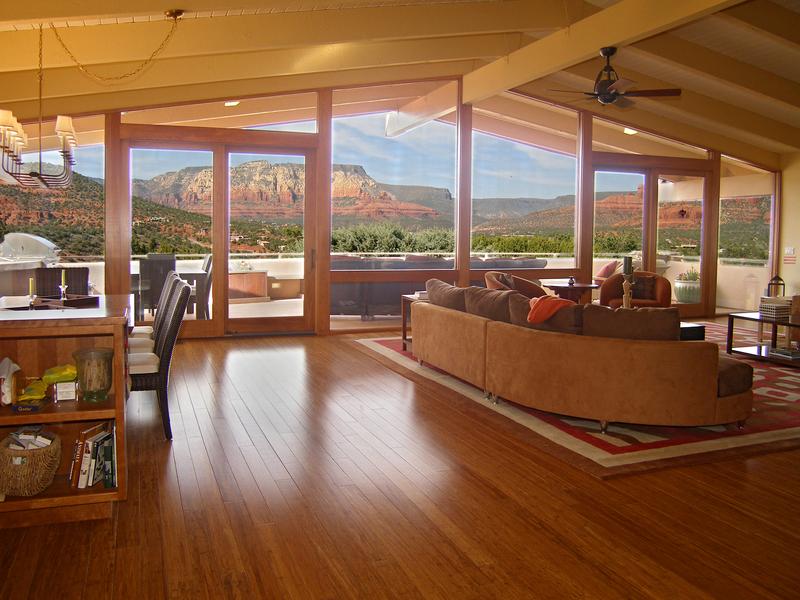 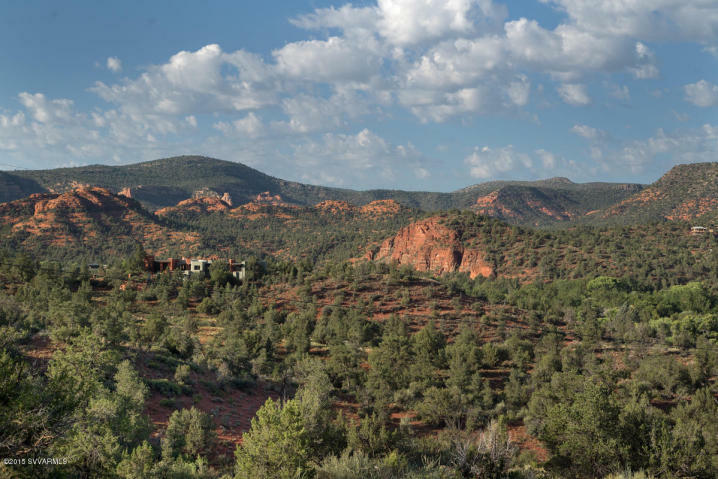 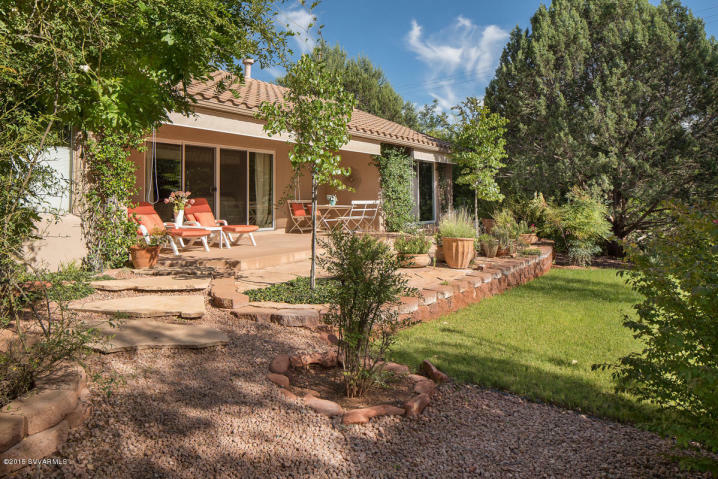 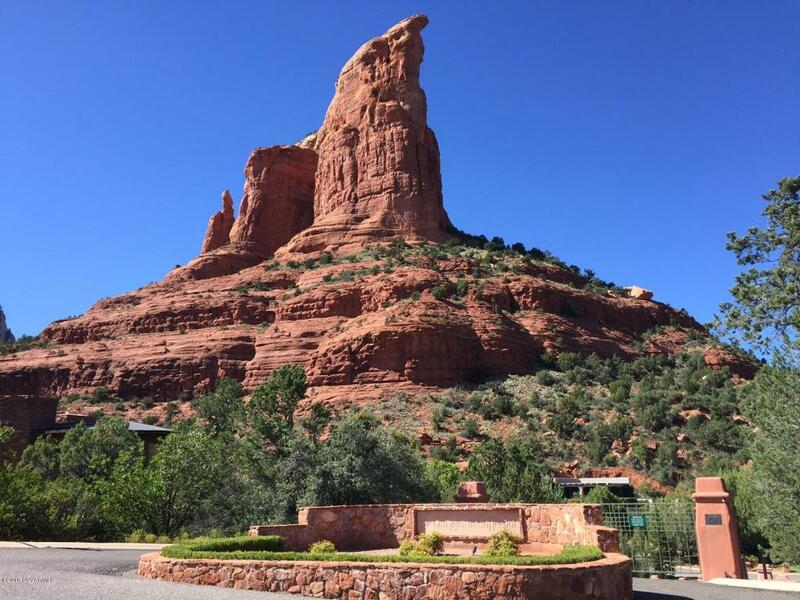 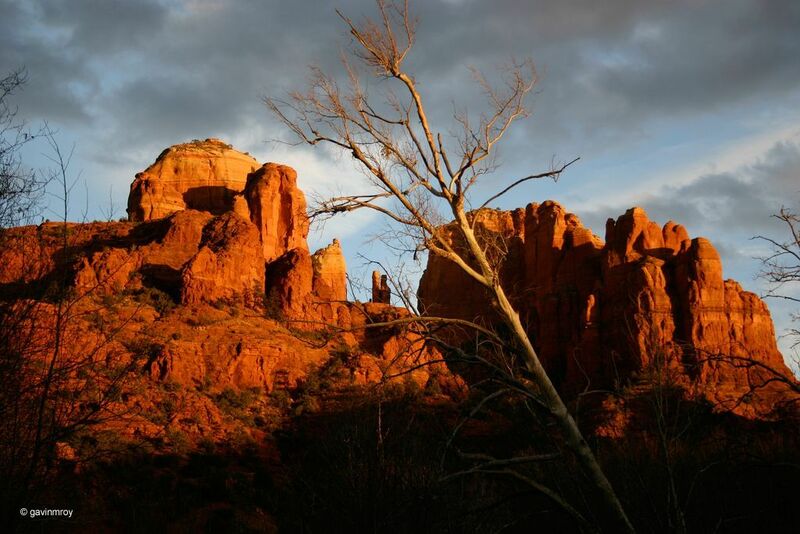 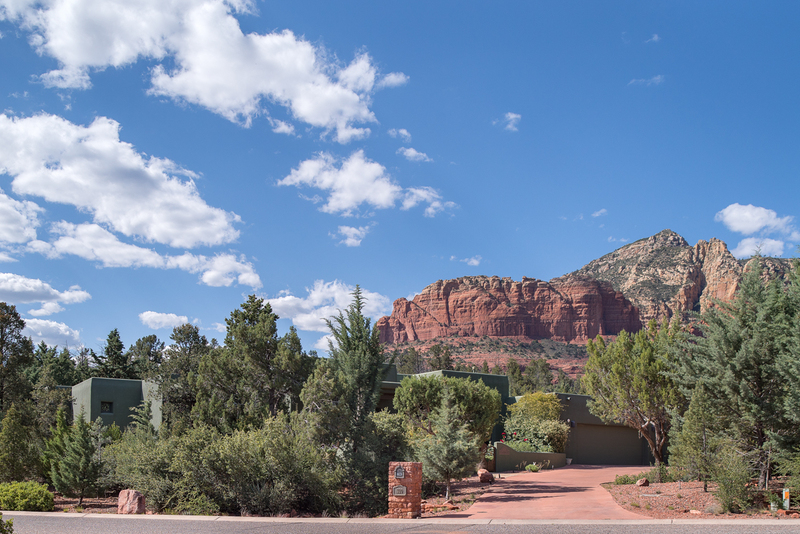 The Sedona Real Estate Market has much to offer. 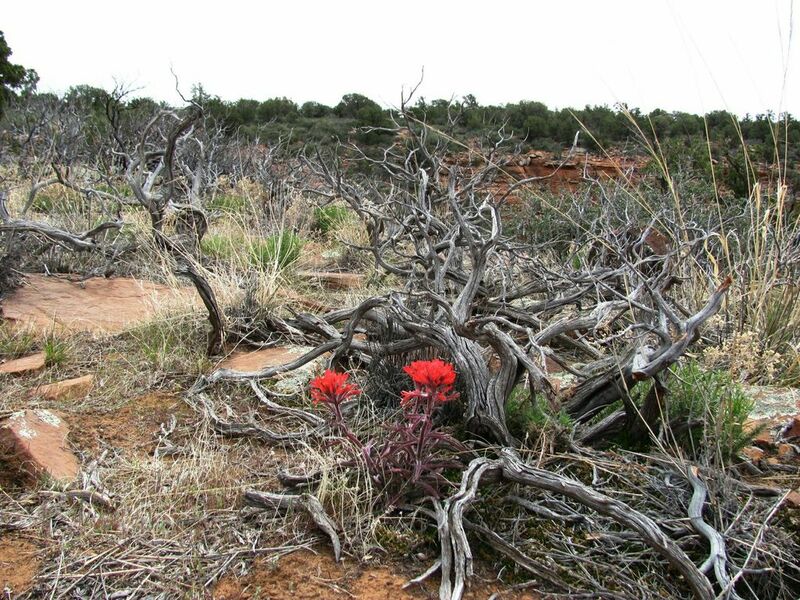 Let Gila help explore what is here and available. 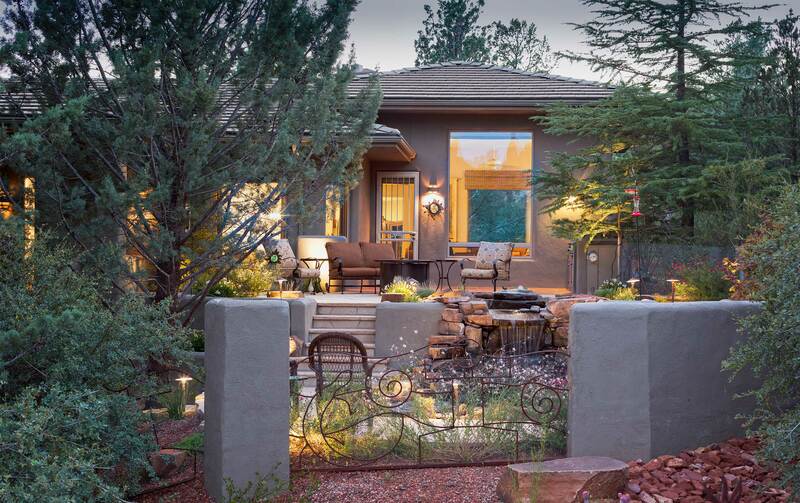 Real Estate choices are important choices – don’t leave them to chance.